You can try explaining that (a) Vancouver is more than 2,000 miles away from Toronto (b) Toronto isn’t in the mountains and (c) Toronto, despite its bitter winters, has gloriously hot summers. But it won’t wash; to many Brits, Canada is a freezing, inhospitable territory, and that’s all there is to it. To be fair, I’ve been surprised at the number of long, sunny days – and the occasional 44C scorcher. 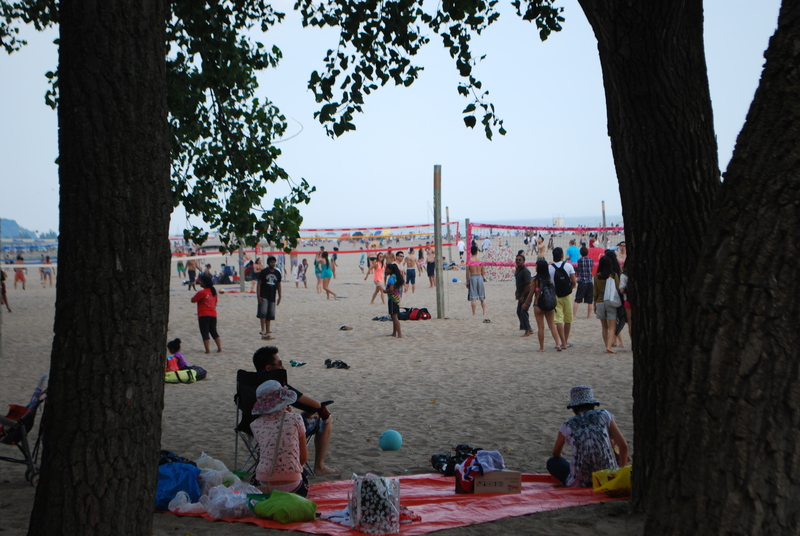 Or a picnic/volleyball game at Kew Beach? 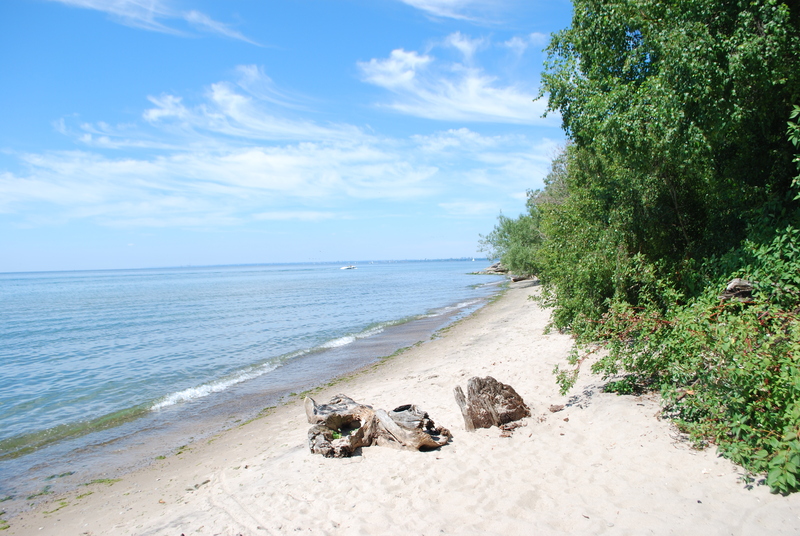 To any naysayers; Toronto summers are HOT. 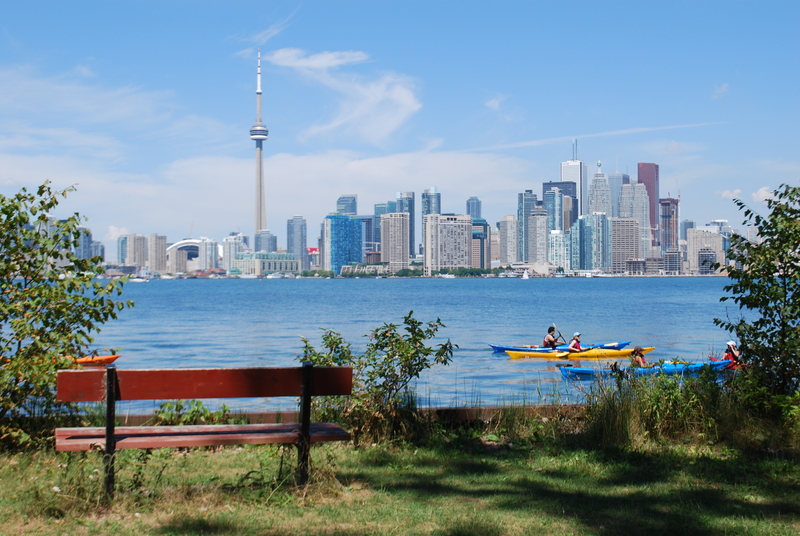 PS: This post is not sponsored by the Toronto tourism board.